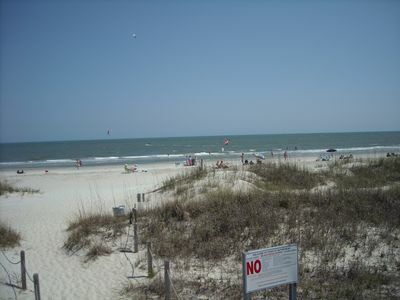 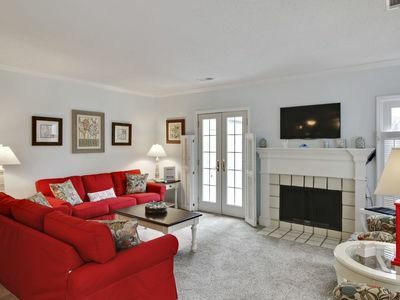 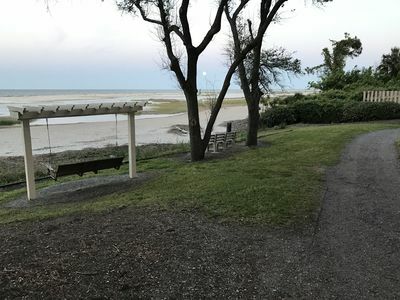 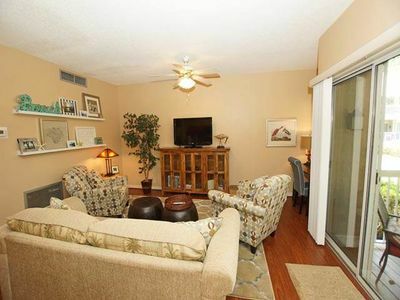 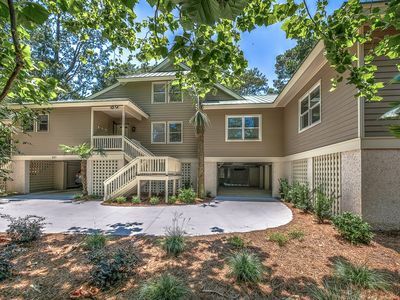 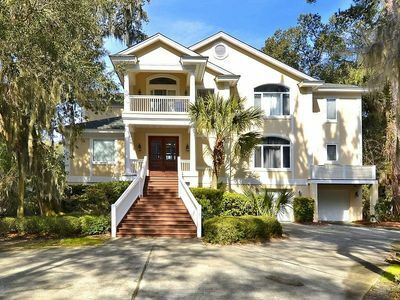 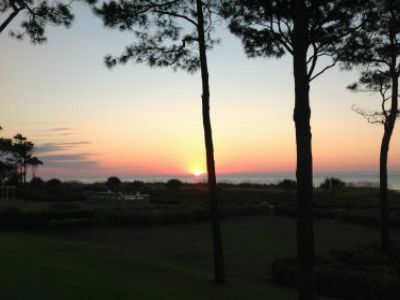 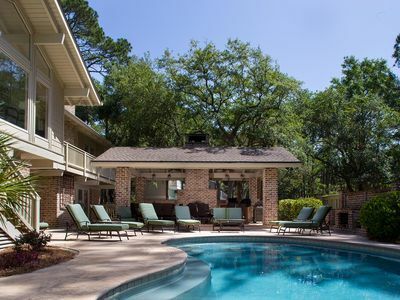 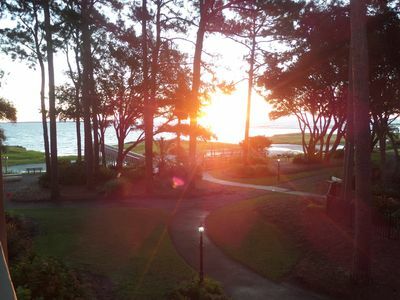 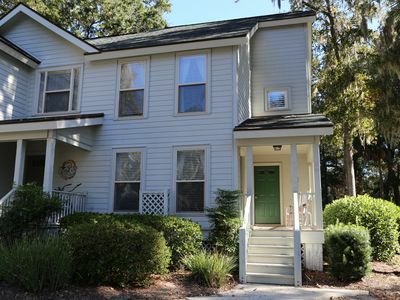 North forest beach.... Beach on a private road, this house is referred to as Hilton Head Island's best kept secret. 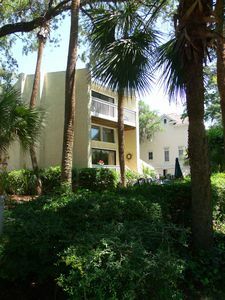 It has a beautiful 12' x 24' pool and a private patio with gas grill off the main deck. 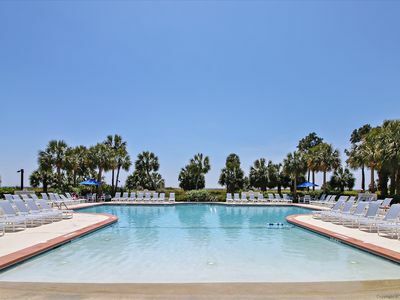 Steps from the beach and walk/bike trails which lead to the New Coligny Beach Park including water fountains, plenty of shops & restaurants. 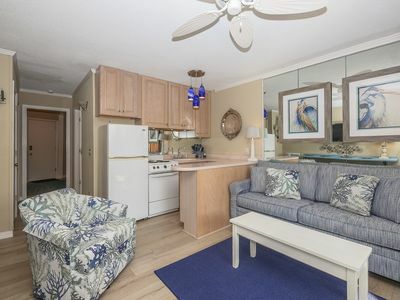 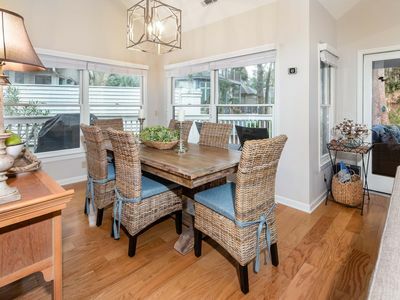 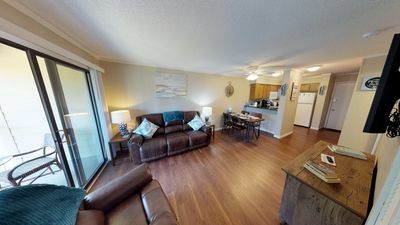 This 2 bedroom, 2.5 bath home features: a partial ocean view from deck, updates in kitchen, living room, master bath and a washer and dryer. 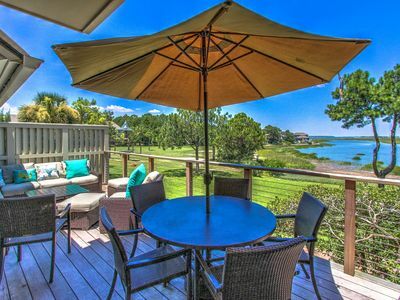 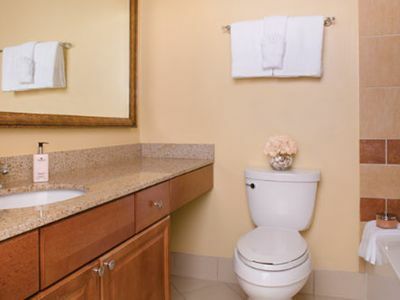 Located on a short, private road with a private easement to the ocean. 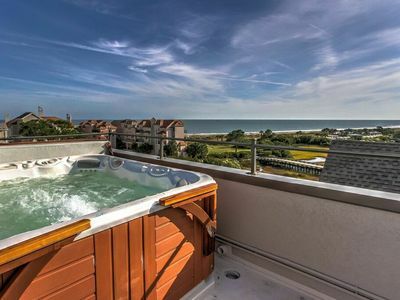 6 Bed, 6 bath, rooftop oceanview hot tub, swimming pool and an elevator! 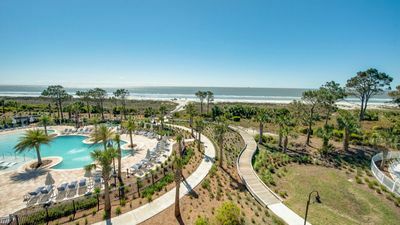 Marriott's Barony Beach. 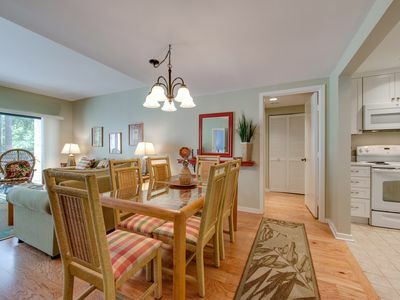 Beautiful two-bedroom beachfront villa! 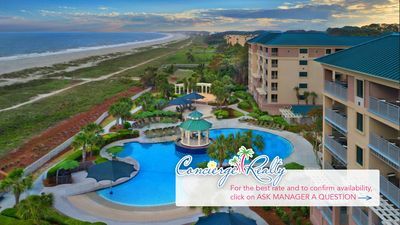 Best rate.